Move your hands away from the keyboard. 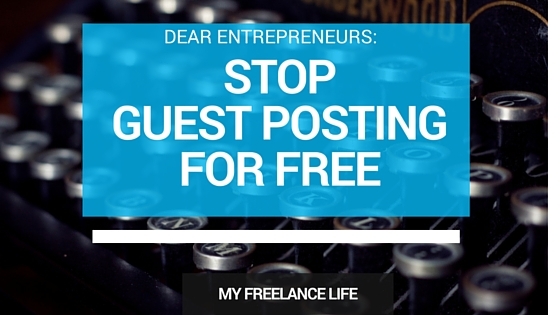 Before you send out your next guest blog post, you should read this. 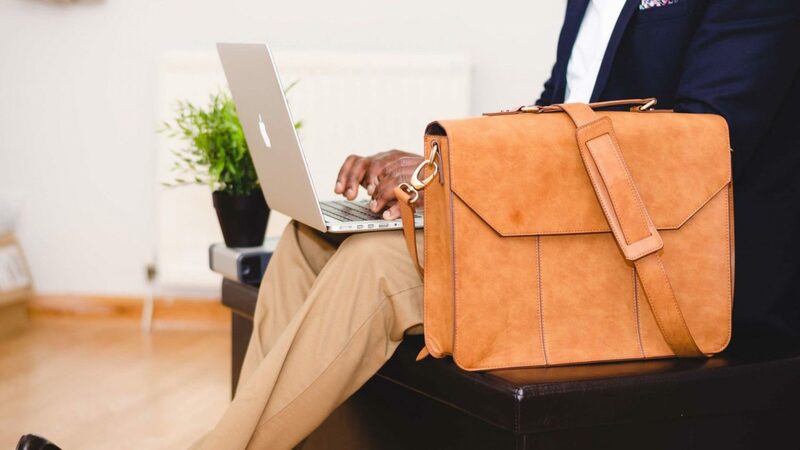 Guest blogging is still a great way to get your name out there and expand your audience, especially when you’re a new blogger or business owner. But here’s the problem: the sites you’re guest posting for may not have a large or active audience. You may be giving away awesome content for nothing. And, honestly, who wants to write for free? When you agree to write or exchange guest posts, are you really getting a return on investment – subscribers, leads or traffic? If not, then don’t do it unless you’re also getting paid. Remember your goals. My blogging goals include active commenting on the post or on social media and traffic and leads back to my site. I’ve written a free e-book on (*ta da*) on how to pitch blogs and publications that will pay you for your expertise. The techniques freelance writers use every day to get paid gigs can work for entrepreneurs. No longer contributing to other sites hasn’t been an easy decision. 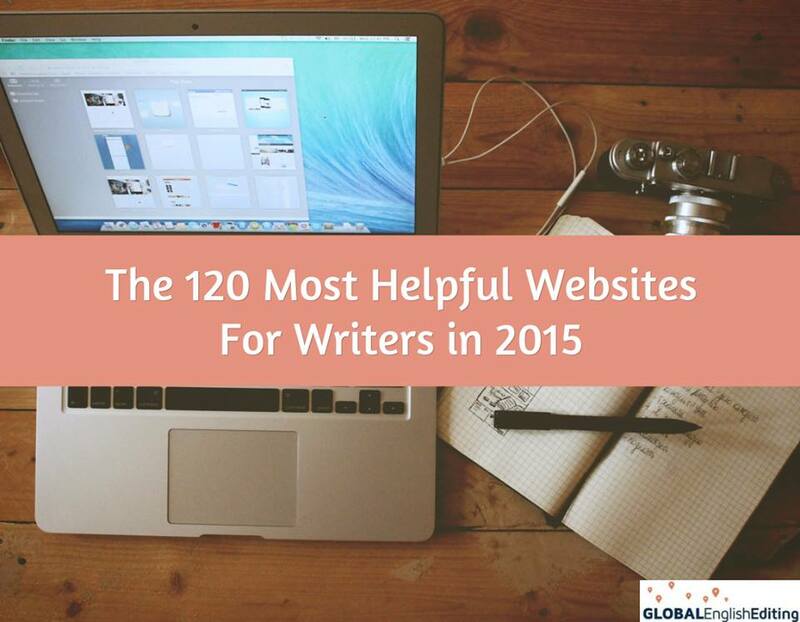 Freelance writers are close, and we always want to help each other out as much as possible. And also (*deep breath*) I’m no longer contributing to multiple “expert” posts for free either. I’ve really enjoyed it, but it’s becoming too frequent, and I’ve noticed I don’t get a lot out of it other than some shares. This is why I’ve never had guest posts on my site. I want to pay writers for their time, effort and brain space. What they’re doing is essentially being a subcontractor for me. In place of my words, I’m using theirs. And I’m certainly not going to subcontract for free. So before you agree to a guest post, try comparing the rankings of that site with yours and other ones that interest you. I like the tool on Similar Web, where you can add competitor sites. Do this. Even if you think you’re not “good enough” yet. I thought I wasn’t good enough to get paid to write about writing. After all, so many people out there do it better than me! Then I remembered my personal writing experience, education and expertise and decided it was time to start getting paid. Try my guide: it includes actual e-mails I’ve sent to editors for paid writing gigs . 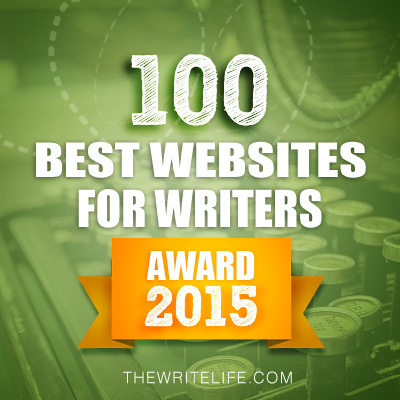 You’ll see how I made my first $1,000 writing for other publications. The guide breaks each of them down and explains why they worked. Take a look at the tips, and in a couple of weeks I’ll ask if you’ve implemented them and pitched a paying blog or publication. If you need help finding paid gigs, e-mail me after you’ve downloaded and read the guide, and I will direct you to sites freelance writers use. Ready to take my challenge? If you’ve read all the way through, and you already have my guide, thank you! I’m giving away a “Short or Sweet” VA package. That’s a 1-hour consult and action plan about your writing, marketing or social media or a piece of written content up to 600 words! This is normally $150, so I’m super excited. If you’re already subscribed to my blog updates, comment below to enter the contest. It ends Thursday, March 24th and I’ll select a winner on Friday, March 25th! Share if you think someone could benefit from this. 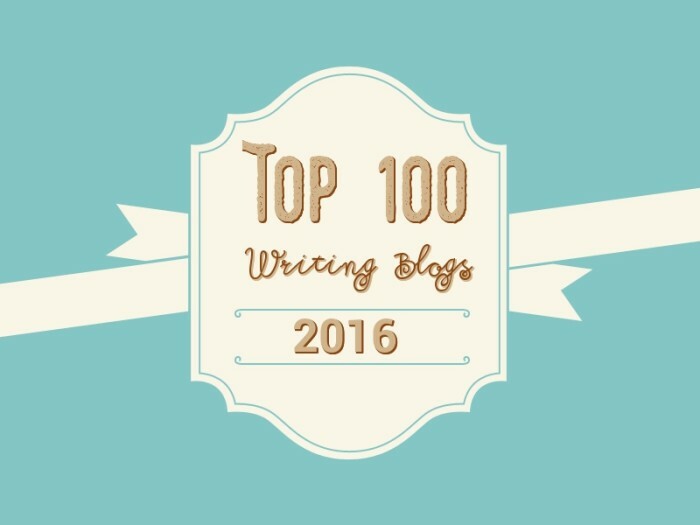 “I thought I wasn’t good enough to get paid to write about writing. After all, so many people out there do it better than me! And I really like your innovative idea for this fun contest. All the best and keep shining! Thank Rohi! I appreciate that. Thanks for being a part of My Freelance Life. I replied to your email but got “Delivery Status Notification (Failure)” twice. Dunno why. Please could you send me the link to your guide. Oh dear. Bluehost is probably having issues again. I’m sorry – it’s been up and down for a month and I’m in the process of changing it. I’ll send it to you in a few minutes. I hadn’t been thinking about the return on investment and upon realising, I stopped writing for free. This is such a great reminder. I would love to hear on getting paid, subcontracted work through bloggers. In case you touched tgat somewhere on your blog, might I get the link? Thanks for commenting Sabita! Do you mean subcontracted work through bloggers like me? That might be tough unless you hook up with a blogger who has a ton of extra work. This is a great reminder to work smarter, not harder. And to make sure you’re getting a good return on your time and skills. Well thought out and well said.